About 1.5 million cars have been recalled by General Motors in China due poor quality of a critical component as quoted by a Chinese Product Quality Agency. According to them 1.2 million Buick Excelle sedans manufactured from 2006 to 2012 will be recalled along with 2,50,000 Chevrolet Sail sedans. The component in the spotlight is a bracket that secures a fuel pump. The bracket may crack and there might be fuel leakage which would put the lives of the occupants in mortal danger. This is GM’s second recall this year in Chinda. Around more than 2,500 imported Cadillac SRX were recalled to fix issue of loosening of nuts on the wheels due to heavy torque on them. 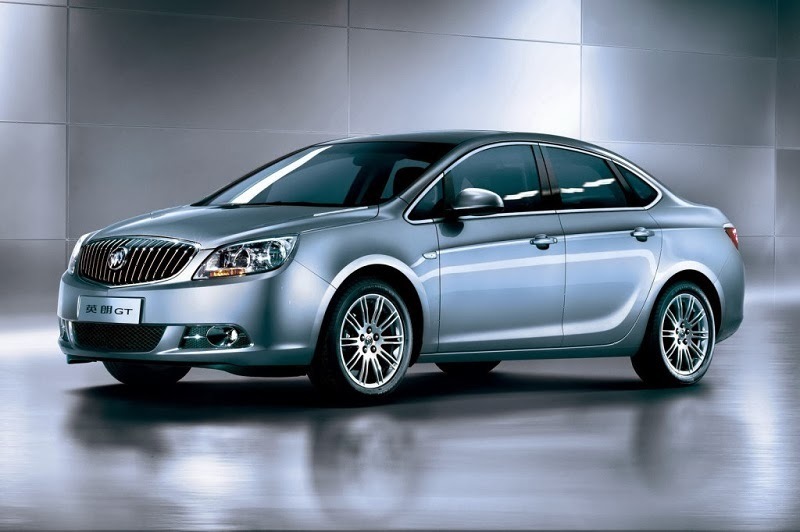 This recall is a major setback for GM as China is the biggest overseas market for them, especially for the Buick brand. Buick reported its highest ever global sales in 2013 thanks to the Chinese consumers who purchased 809,918 Buick vehicles which amounts to 78.5% of its Global Sales figure of 10,32,056 including US market. In US the Buick sold only 205,509 vehicles a mere 20% share of it sales. The Buick is a luxury vehicle brand which is marketed only in 3 countries outside US primarily Canada, Mexico and China. 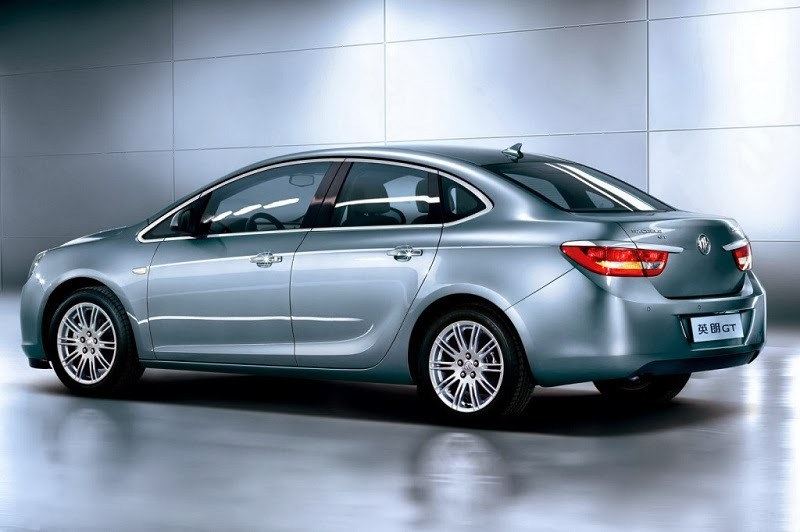 China is the biggest market for Buick among the four and the Buick Excelle luxury sedan is the top selling model. 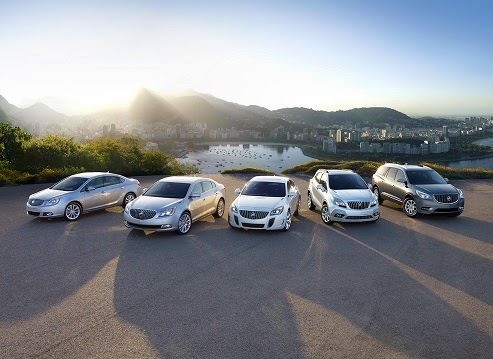 In 2013 Buick sold 1,032,056 vehicles which is a record for the company in its 110 year long history. The previous instance of record sales for Buick was in 1984 when 1,003,345 luxury Buicks were sold. The Buick has a long and glorious history in China. Buick was launched in the early 20th century and was a car of choice for many of the prominent personalities in China like Dr. Sun Yat-sen (China’s first provisional Presdient), Zhou Enlai (China’s Premier) and Pu Yi (Last Emperor of China). According to statistics from the Shanghai Government, in 1930 one out of every six cars on city roads was a Buick.